A rodent in your home can carry a lot of risks. Rodents can spread disease and can cause a great deal of damage to the structure of your home as well as eating and contaminating you and your pet's food. Wire chewing can cause fires and rodents bite more than 45,000 people each year. 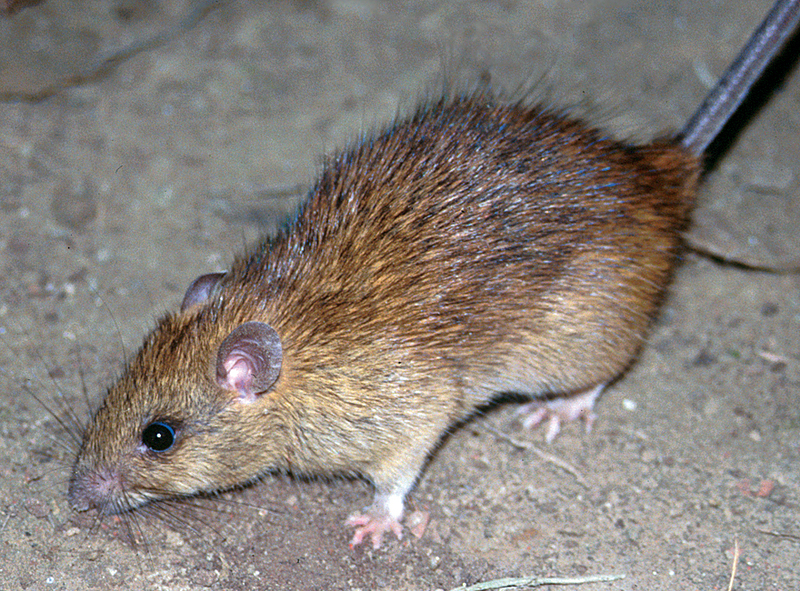 The rodent problem if untreated can become uncontrollable. In just one year - ONE mouse can become HUNDREDS. You can feel safe with Alpine Exterminating. 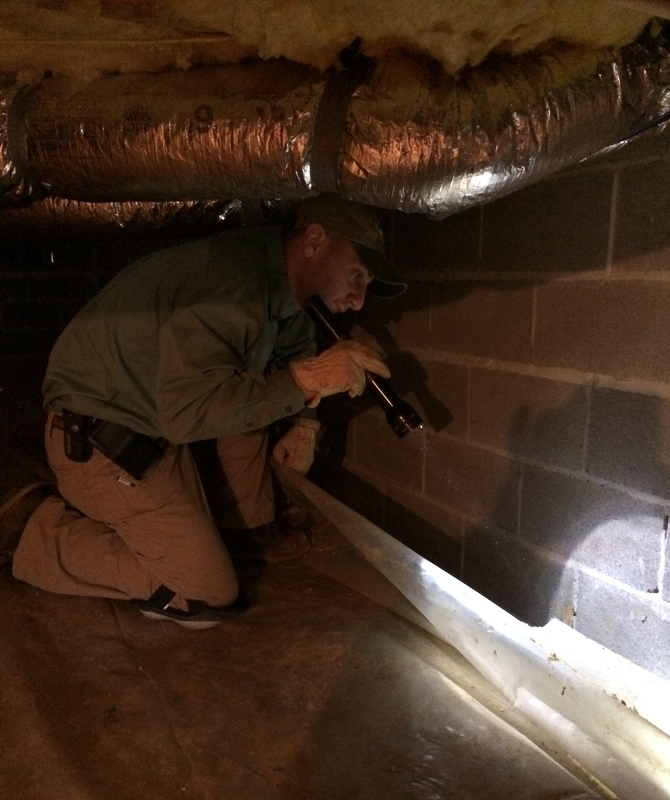 We offer a great Rodent Control Program that will help you and your family feel comfortable in your home again. We only use the best tamper resistant, locking rodent bait stations to eliminate the rodents that are destroying your home.